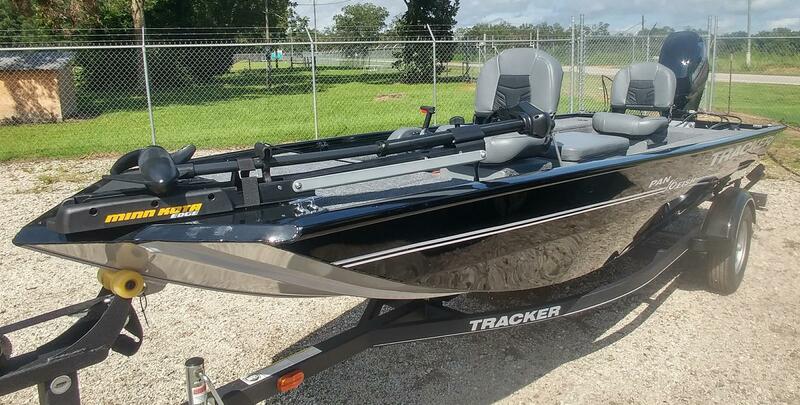 2019 Tracker Panfish 16 and 40 Mercury four stroke now in stock. With stick steering all controls are up front. 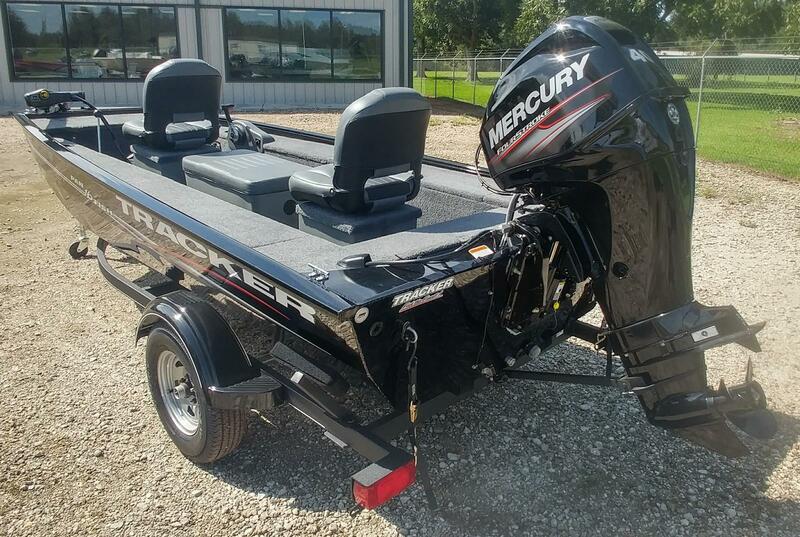 You can run outboard and trolling motor from the same position. This makes fishing easy and operation a breeze. Always a popular model, it's a favorite for bream and crappie fishing. New upholstery and new Lowrance Hook2 4X electronics for 2019. Remember, Trackers are less at Scott's!